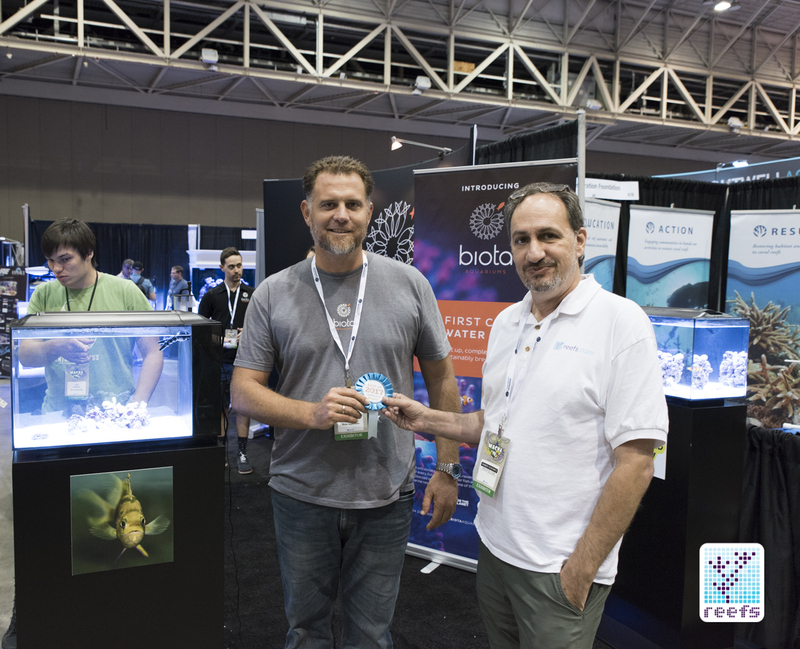 Continuing with our Aquaculture and captive bred success stories, I want to share with you a major accomplishment in the world of Aquaculture that happened a few years back. The success of captive breeding the yellow tang, Zebrasoma flavescens. In 2015, The Oceanic Institute together with the Rising Tide Conservation project were able to successfully breed the yellow tang. 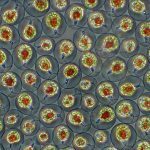 This was a monumental crown jewel achievement for the aquaculture movement because for years, many people and institutes had tried and tried to breed various surgeonfish, but they couldn’t get past the 50 day mark. 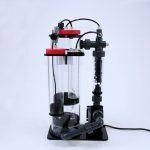 Learning from their own previous attempts and making some minor and major changes, ultimately they realized that a change in their water quality would help this aquaculture dream become a reality. Why are we so excited over yellow tangs? The yellow tang is one of the most popular fish, not only in Hawaii but in the whole ornamental trade, it’s not an exaggeration to say that it is loved around the world for its friendly, dog-like personality in our aquarium and for its strikingly vibrant yellow color. It was even featured in Disney Pixar’s blockbuster Finding Nemo film as the bubble chasing, loveable Bubbles! In March 10th, 2016 I was in for a big surprise when I visited my friend Julian Sprung of Two Little Fishies and I saw these F1 specimens for the very first time in their shipping bags. He had just received two of the yellow tangs raised by the Oceanic Institute in Hawaii. The majority of the first batch was given to Segrest Farms, who along with Quality Marine announced the availability of this fish to all the stores around the world. What was great about this was that profits from the sales of these fish went to support the continuing breeding efforts. What a selfless and noble cause. I was very happy about this. But the first batch wasn’t perfect. There were reports of minor HLLE and fin damages but to my knowledge, it wasn’t too serious and all were able to bounce back after being fed nutritious food and given a good environment to thrive in. Fast forward to present day. 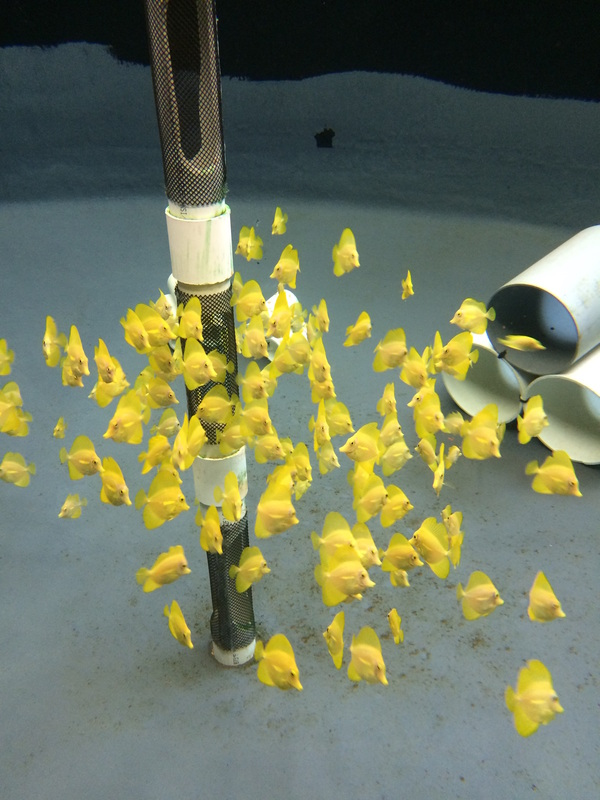 The Ocean Institute is now partnered up with a rising giant in aquaculture, Biota Aquarium, to perfect their craft of rearing and raising yellow tangs. 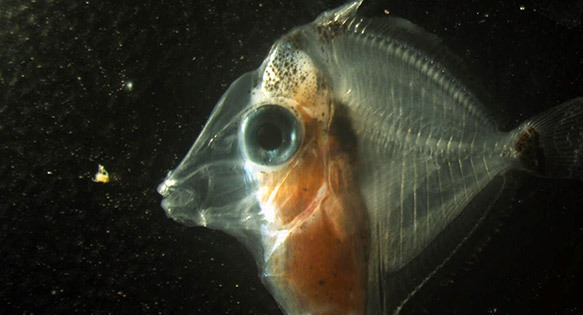 HLLE and fin damage are things of past and the fish are now sent en mass in their pre-metamorphosis state and be raised and conditioned in Biota Aquarium’s conditioning center in Fort Lauderdale, Florida. 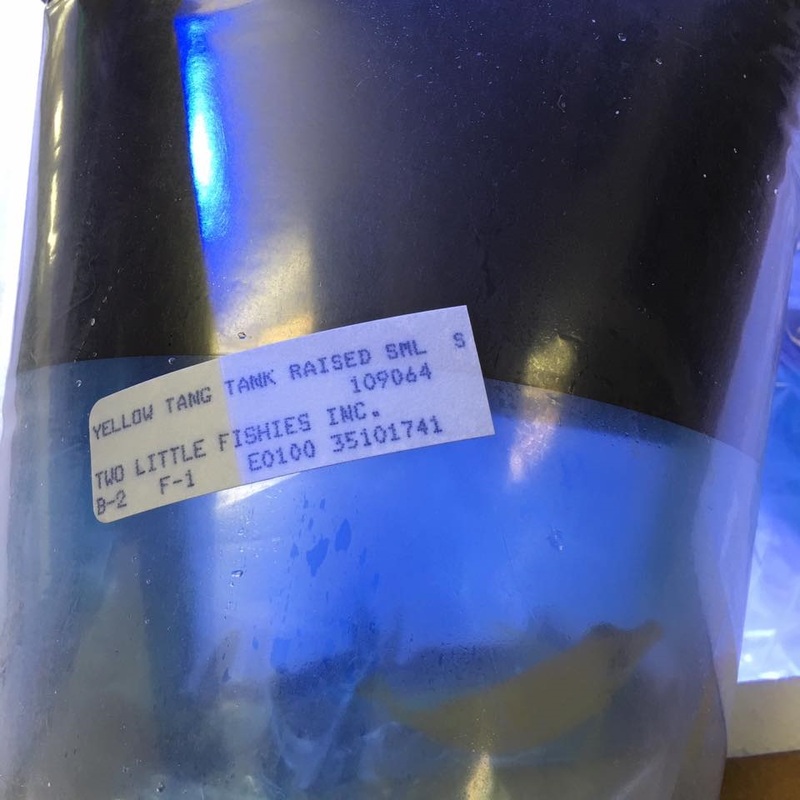 I’m happy to report that prices have also come down by a huge margin, and these fish have become a reliable and affordable option hobbyists that are looking for good yellow tang specimens for their aquarium. 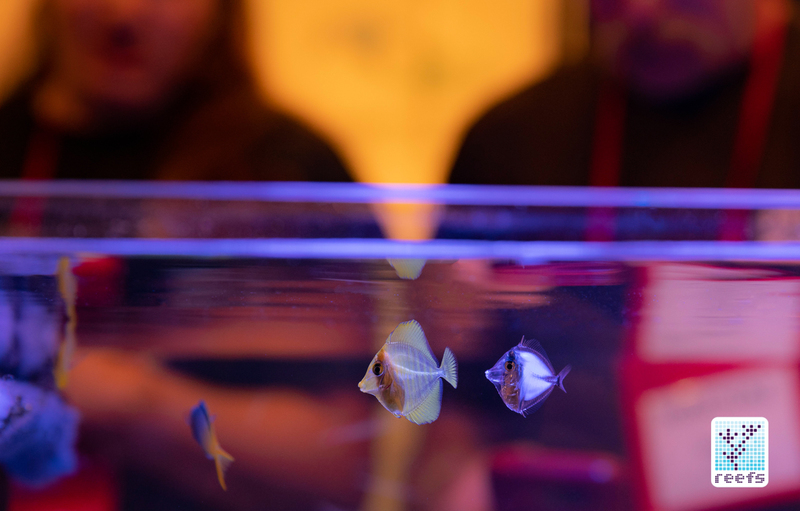 Pictured above are pre-metamorphosed yellow tangs on display in the Biota Aquarium display tanks at MACNA 2018. 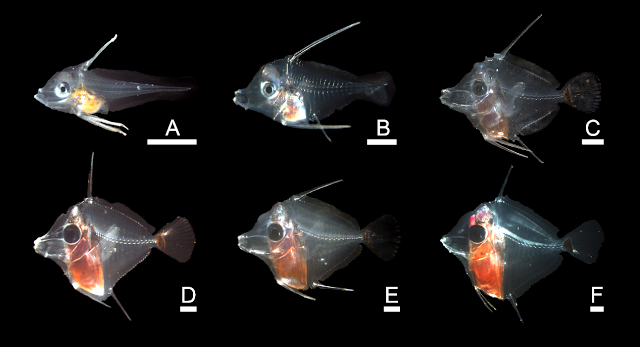 What was really amazing is that these tangs filled in with colors during the show and by the time that the show ended, they were no longer transparent but fully yellow and showing juvenile markings and colors. Of course they received my award for their amazing work. 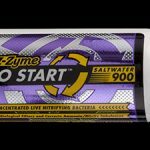 We really look forward to what the future brings and I hope this opens the door for the captive aquaculture of more members of the Zebrasoma family, as well as many other larger fish that we all love in this hobby! In the video below, you can see the aquarium with the yellow tangs. 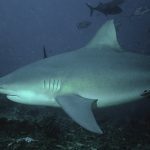 I hope that this article influences your decision to support captive-bred work, especially as the fish become more and more affordable with obvious benefits that you can’t find in their wild counterpart. 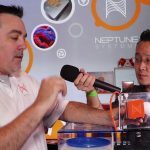 Hope you enjoyed it and happy reefing! For this video, we want to present to you the best tanks of MACNA 2018. By now, it’s no secret that Neptune Systems took the crown home for this category. Let’s see who else had some good display tanks to wow us! Check it out.